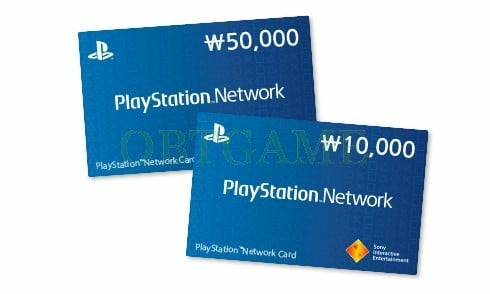 Many players are looking for ways to fund South Korea PSN account on Playstation Network. The best way to do this is through PSN gift cards, however they are having trouble finding reasonably priced PSN cards. 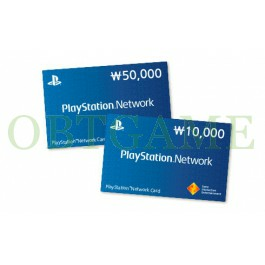 Buy cheap Korean PSN gift card on OBTGAME. Easily add funds to your PlayStation Network wallet without the need for a credit card. PlayStation Network Cards are a great way to add credit easily to your PlayStation Network wallet. Simply purchase a PlayStation Network Card, enter the 12 digit code and start treating yourself to some great downloadable content. You can use KR Playstation Network Card to buy PlayStation Plus. BTW only Korean PSN account verified age 19+ can use PSN card. Please double check before order. 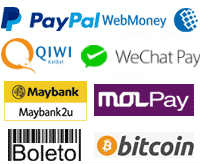 Once you have completed checkout, your code will be emailed to your email address within 24 hours. 빠르고 친절한 서비스 정말 만족스럽습니다. It works great! Thank you otbgame. Very satisfied. Very smooth transection.fast reply. It might take a while to get the code but their custom service is very fast and kind. I can say this store, OBTGAME is a reliable one therefore, I really do recommend this store to people. This is my second time buying this product. This guys are quick and do deliver the product as stated.